Our brains are far more powerful than we imagined. Situations that require thinking ahead or anticipating what comes next are part of our daily reality. They could be as trivial as trying to catch a ball or as important as avoiding getting hit by a car on the road. Regardless of the specific situation, researchers think there’s a mechanism in the human brain that allows us to visualize what comes next in a series of events. 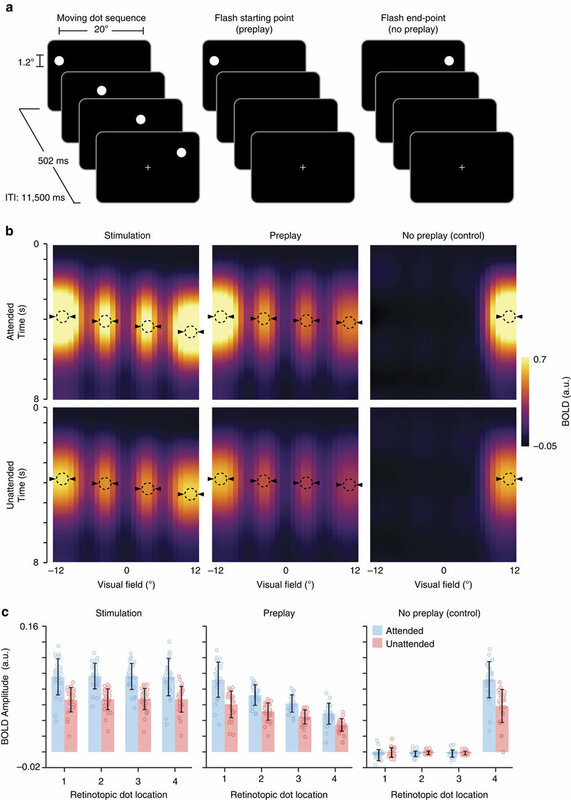 Experiments that test how this “preplay” of images happens have previously been limited to looking at what goes on in the visual cortexes of animals. Now, researchers from Radboud University in the Netherlands have developed an experiment that looks into what happens in the visual cortex of humans. Their findings have been published in Nature Communications. The researchers tested 29 university students using a functional magnetic resonance imaging (fMRI) scanner. The students were told to repeatedly watch a white dot move across a screen, an event that took just half a second. After viewing this event 108 times, the students developed a mental expectation of the dot’s movement. Next, the students watched 24 other random dot movies. In some, nothing changed, but in others, the dot didn’t move from the starting or ending position at all, or it moved more slowly. The process was done twice for all the students, with four students serving as controls. The fMRI mapped the brain activity of the students throughout the experiments, taking multiple scans at ultra-high speeds to observe the blood flow in specific tissues. While watching the movies of the dot in the starting position, the students’ visual cortexes would activate, showing that they were visually picturing the completion of the move, but twice as quickly as it would actually occur. 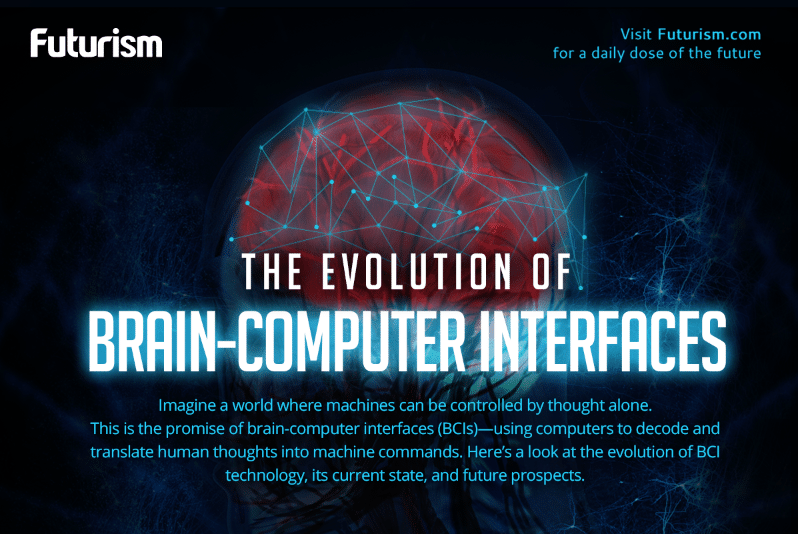 In effect, this research indicates that the human brain not only produces an image of the future movement in fast forward, the brain’s visual cortex also works in tandem with past experiences to predict future outcomes. Most probably, it developed this ability to predict the future in order to facilitate quicker action that could be the difference between life and death. This is just one example of research expanding our understanding of the infinitely complex human brain. This new knowledge will prove invaluable as scientists work to create systems that let us manipulate it to overcome paralysis, upload skills, or just get generally smarter. Even without any cyborg super-tech, though, the brain is pretty remarkable, so the next time you catch that ball or avoid that speeding car, thank it for predicting the future — even just a short bit of it.